Machines Today is a great name for a virtual reality or artificial intelligence website or publication. Also a great name for a publication dealing with industrial machinery. 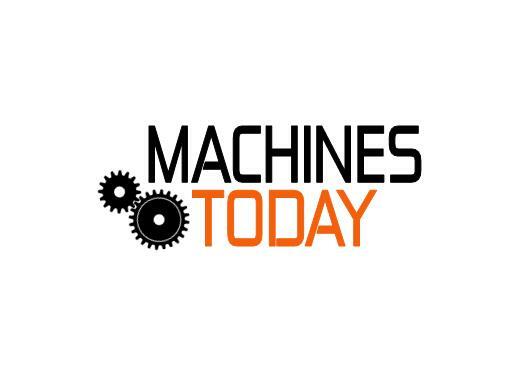 Own MachinesToday.com…. today!